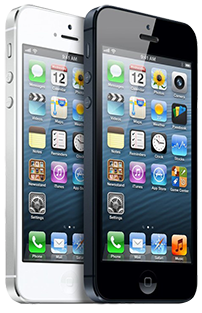 Carregador Portátil MacBook Magsafe 18.5V 4.6A 85W *Em 24h! 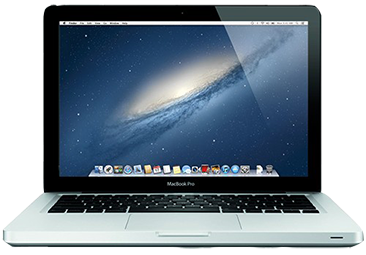 Carregador Portátil MacBook Magsafe 16.5V 3.65A 60W *Em 24h! 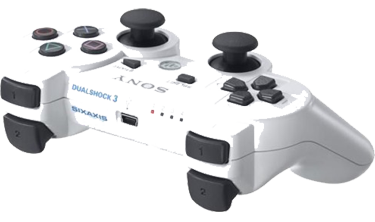 Carregador Portátil MacBook Magsafe 14.5V 3.1A 45W *Em 24h!! Carregador Portátil Microsoft 5Pin 12V 3.6A 43W *Em 24h!! 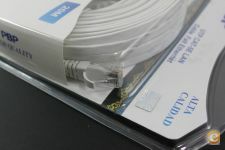 Adaptador Cabo Rede Ethernet Cat 5* 20 M *Entrega em 24h! 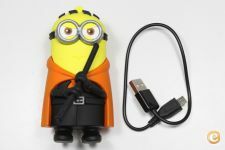 Power Bank 1xUSB 5600mAh Minion Jedi Star Wars *Em 24h! 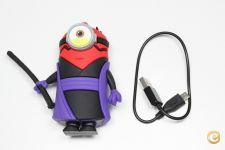 Power Bank 1xUSB 5600mAh Darth Maul Star Wars *Em 24h! 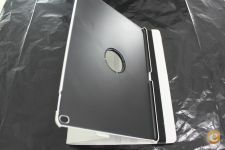 Capa iPad Pro 12.9" Flip Cover Branco FS *Entrega em 24h! 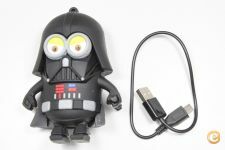 Power Bank 1xUSB 5600mAh Darth Vader *Entrega em 24h! 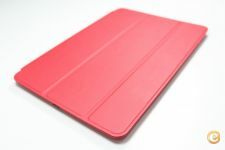 Capa iPad Pro 12.9" Flip Cover Rosa FS *Entrega em 24h! 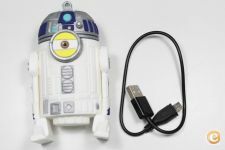 Power Bank 1xUSB 5600mAh R2-D2 Star Wars *Entrega em 24h! 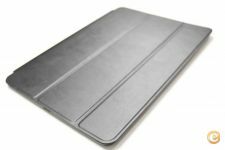 Capa iPad Pro 10.5" Flip Cover Preto PRM *Entrega em 24h! 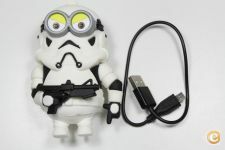 Power Bank 1xUSB 5600mAh Trooper Star Wars *Entrega em 24h! 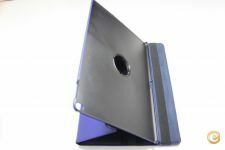 Capa iPad Pro 12.9" Flip Cover Azul FS *Entrega em 24h!